Advanced reporting allows travel agencies to make faster, smarter operational, communications and sales decisions. Essentially, advanced reporting is big data analysis. There is a remarkably large amount of data available to the travel industry. This enormous resource can help companies gain valuable insights into customer behavior, service offerings, pricing, marketing plans and user personalization. Despite the clear benefits, advanced reporting is not a widespread practice in the travel industry. This is perhaps because many companies think it is expensive or difficult to implement. However, this could not be further from the case – there are streamlined and affordable ways to deploy advanced reporting for travel agencies. 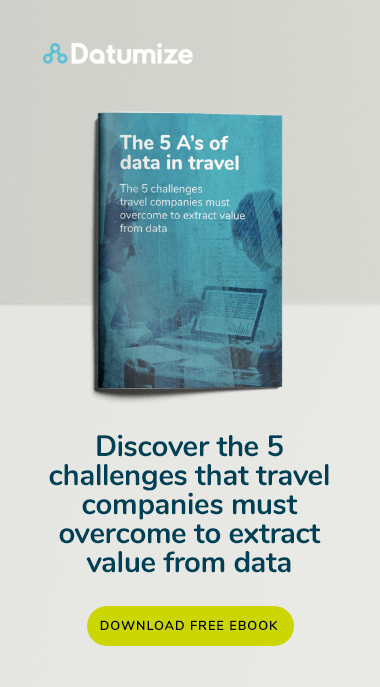 Here, find out how leveraging big data can benefit travel agencies. Advanced reporting can allow travel agencies to make informed decisions about marketing. For instance, data can be collected from CRM systems or booking platforms to create personalized marketing content. By analyzing customer behavior and interactions, travel agencies can deploy strategically placed advertising and remarketing tools. To describe a simple case study, a customer may visit a travel agency’s website and search for weekend airfares and accommodation in London. With the captured information, data analytics can reveal the customer’s carrier preferences, flight patterns, loyalty program memberships, and even associated purchases. For example, analysis may be able to reveal that the traveler also made lunch reservations in the West End. Via remarketing tools, the customer can receive targeted offers within minutes of leaving the site. These could include a discounted fare from their carrier of choice or a corresponding offer from their hotel rewards program. From here, the customer need only click through back to your site to finalize their weekend trip. With data analytics, travel agencies can deliver specially tailored, timely responses to customer behavior. Despite the technology available, many companies are struggling to leverage this pertinent and accurate information. The principal reason is perhaps that data management skills in the sector are struggling to keep up with growing analytic capabilities. The benefits of advanced reporting for marketing are clear; however, there are several advantages for internal operations across sales, pricing, and web. In sales, integrating enriched data analysis into booking platforms allows companies to deploy marketing strategies with higher rates of customer conversion. 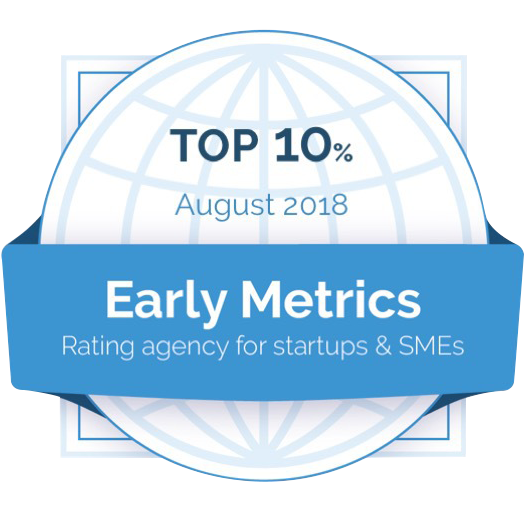 Furthermore, these detailed analyses will enable travel agents to conduct meaningful research into alternative marketing models and segment customer databases with increased sophistication. Through this information, businesses can develop a complete picture of their clientele and measure the effectiveness of omnichannel marketing campaigns. Across pricing and inventory management, advanced data analytics will facilitate a closer understanding of supply/demand fluctuations. This will enable companies to better understand inventory requirements and formulate a pricing strategy that reacts to market conditions. In addition, analytics can extract useful, actionable insights from online sales platforms. For example, data from multiple sources can provide information about customer acquisition, on-site behavior, profiles and transaction abandonment rates. There are major sales, marketing and operational benefits of advanced reporting. With this information, travel agencies can make strategic, evidence-based business decisions. As a result, travel agencies need to think seriously about implementing an advanced reporting framework. With the right data partner, travel agencies can consolidate their competitive edge in an increasingly technology-driven market.